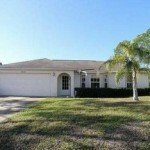 RealEstateWall.com is a web site designed for Orlando’s first time home buyers and the challenges that come with the purchase of your first home. It is also a web site with “insider information” about neighborhoods, providing lots of pictures and videos. By browsing through the community profiles you might just find the right one for you. Once you have read through the first time home buyer guide articles and watched some of our online tutorials you can get started searching for your dream home. And please remember, we are here to help and look forward to hearing from you and helping you with your goal of becoming a happy first time home owner. Jose is originally from Villavicencio (Colombia) and Claudia from Ingolstadt (Germany). They met in 2002 in Murray, Kentucky while attending Murray State University as International students. 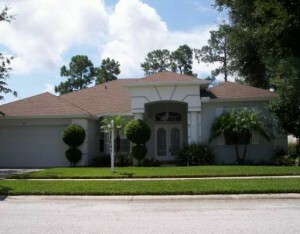 After finishing his MBA Jose moved to Orlando in 2003. Claudia soon followed him. Since 2004 Jose and Claudia live in Sanford FL. That same year, this young couple also started their real estate business. Jose Rodriguez and Claudia Mundlos work with Charles Rutenberg Realty in Orlando and have helped over 100 families move into, within or out of the Central Florida area. On 1/11/11 Jose and Claudia became proud parents: their son Nicolas Alexander was born! 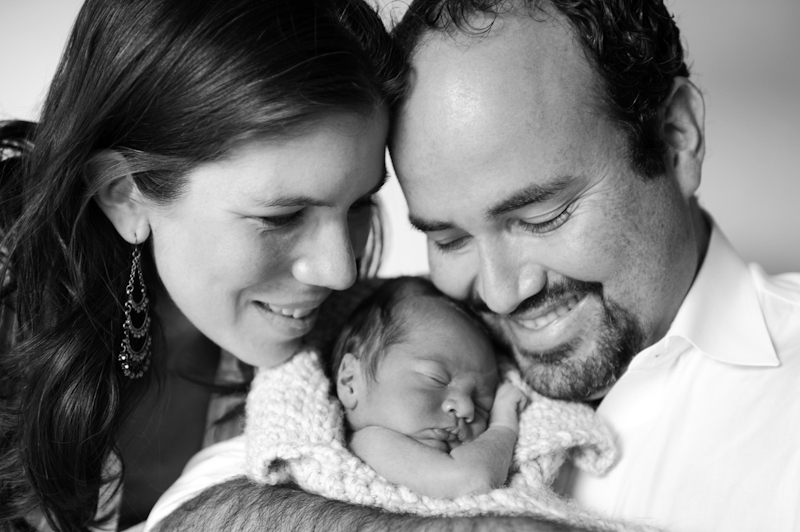 We enjoy every moment with our little Nicolas! Time flies, it’s incredible how much he changes every single day. We love him so much and feel truly blessed! Darrell J. and Gail D.
“As a former “For Sale by Owner” individual, I would like very much to acknowledge the sales success of Jose Rodriguez and Claudia Mundlos with Watson Realty. Recently, I placed a “For Sale By Owner” sign in my yard in hopes of saving money by selling my home without the help of a Realtor. After several weeks of unqualified inquiries and a few wasted weekends of showings, Jose came to my door to offer his assistance. I had been thinking about contacting a Realtor just days before, so his timing could not have been more perfect. After reviewing Watson’s sales aids and Jose and Claudia’s extensive marketing plan I signed an agreement and the house was sold for over the initial asking price within a very short period of time. Jose and Claudia, thank you for all your patience with us. 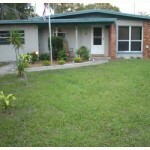 You were always very helpful and understanding throughout the entire process and truly in tune with our needs. 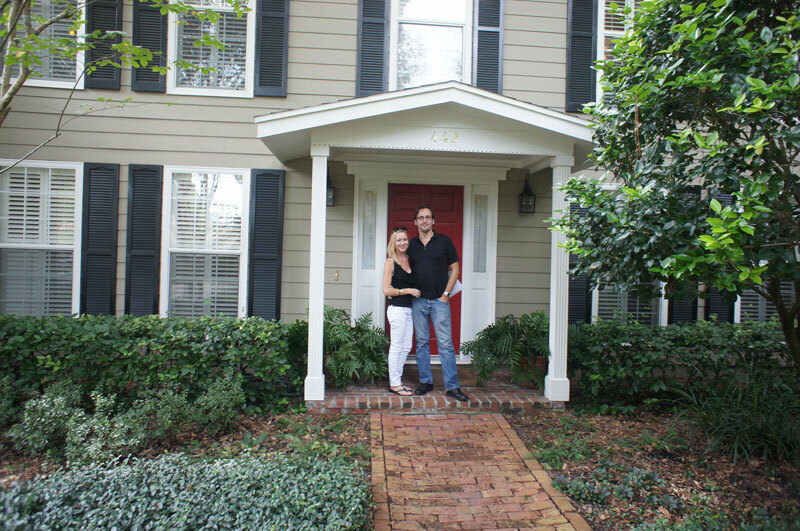 “We just sold our home and everything went smooth and without a hitch. 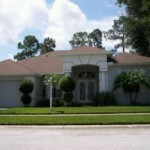 We have bought and sold many homes in the past, and if you have not so a professional realtor it can be a nightmare. 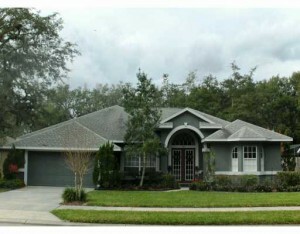 We had our home on the market for three months without much action and decided to make a change. We hired Watson and our agents were Jose Rodriguez and Claudia Mundlos. To make a long story short, we sold our home in three weeks. Wow, what a difference. Jose and Claudia were fantastic. They were not only fun to work with but very professional an gave us a lot of excellent hints on how to show our home better. From start to finish they always kept us informed on what was going on. They took care of everything. 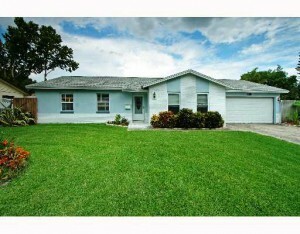 “After careful consideration, I selected Watson Realty and Realtor® Jose Rodriguez to market my home for sale. The selection was very important in a market that was in a down cycle. With an influx of properties on the market for sale, it was critical to choose the right Realtor®. My findings revealed that Jose was very knowledgeable in my particular location and had been successful in the past. After signing a contract for sale, I was very pleased with the marketing and advertisement of the property. Jose was very helpful in helping me decide which offer was the best to accept. 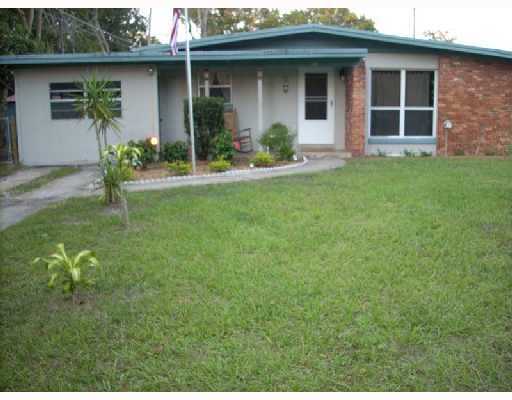 In less than 120 days, my property was marketed, sold, and closed at a full asking price. 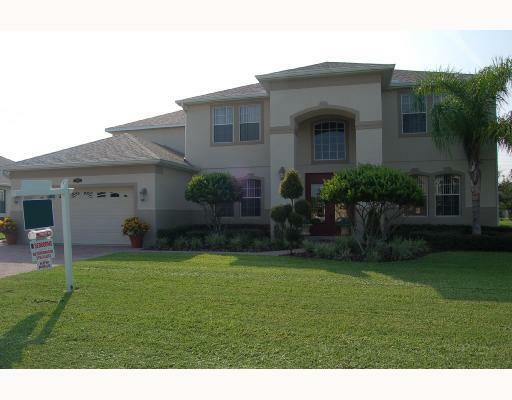 “The purpose in writing this letter is to outline the excellent level of service provided to us by Jose Rodriguez and Claudia Mundlos of Watson Realty Corporation, Heathrow Office during the recent purchase of our house in Longwood, Florida. 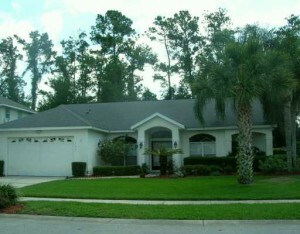 My wife and I recently made a decision to relocate to the Orlando area from Alabama. From the first contact with Jose and Claudia (which was through the Internet), we felt that they were very interested in being as helpful as they could. They took the time to really understand our needs and they worked very closely with us to understand what would really work best for us. 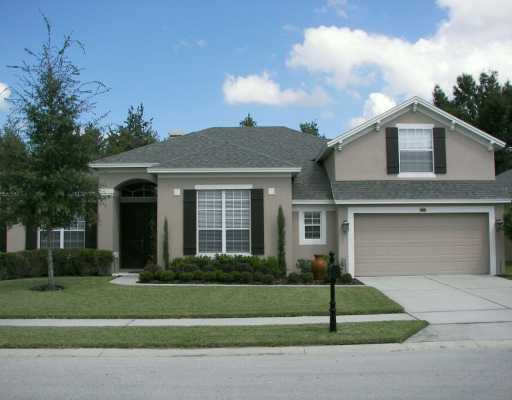 We made several house hunting trips to Orlando and, and both of them spent entire weekends with us to show us as many houses as possible. 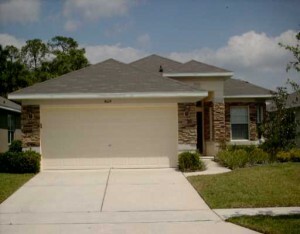 We were successful in finding a house that met our needs. They then did a thorough comparable search so they could advise us how to best structure our offer. As we were traveling during the offer/counteroffer process, Jose and Claudia worked closely with us over a period of several days to help submit offers as we traveled from Florida to Alabama to Indiana to Minnesota and to Canada. We were finally successful due in large part t their willingness to ‘go the extra step’. In addition to this process, Jose and Claudia were very helpful in providing suggestions on financing the purchase as well as assisting us in arranging for home inspections. They were also helpful in providing guidance on the transfer of utilities, etc. after closing was completed. 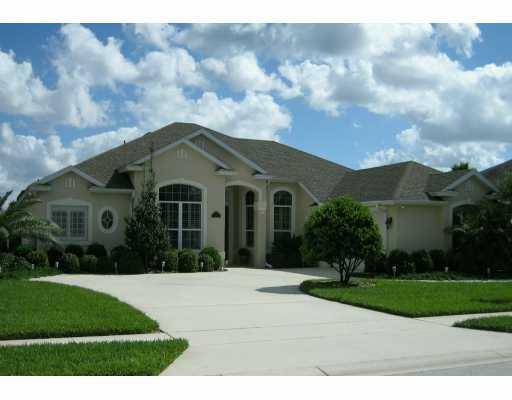 We would highly recommend Jose and Claudia to assist anyone looking to purchase a home in the Orlando area. They are hardworking, dedicated, and knowledgeable Realtors who can be trusted to look out for your best interests. We feel that the Watson Realty Corporation is fortunate to have two Realtors of this caliber working for them. 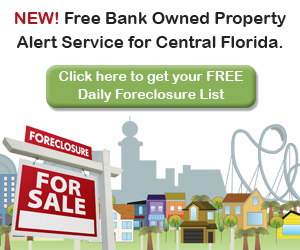 “I am writing this to letter attest to the professional manner in which Mr. Rodriguez handled my purchase of the property at 312 Sun Oaks Court in Lake Mary. From the outset, my dealings with José were outstanding. He was always available to answer my questions and promptly responded to all calls that were made to him. This property initially had some issues related to water damage. The house had several issues that had to be frankly dealt with prior to closing. 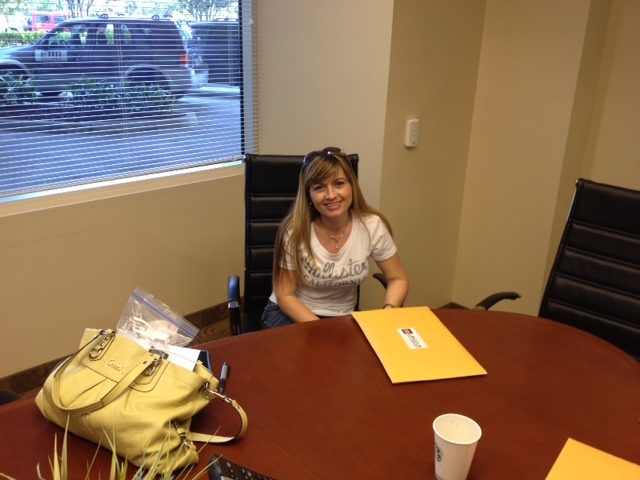 José helped to facilitate meetings with both the homeowners and the contractors to resolve those issues completely. Unlike some of my prior dealings with Realtors, José was always responsive to my particular needs and kept me informed during the entire process. I never once felt like my concerns were too unimportant to be addressed by him. The entire process went very smoothly from beginning to end. As a footnote, I would like to the reader of this testimony to know this letter is not written merely as a gratuitous recommendation, but instead, as a sincerely grateful client, and appreciative customer. Rarely is it my nature to write such a letter, but my experience compelled me to do so. On a professional level, I would highly recommend José as a Realtor. 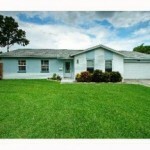 Should you have any questions about my experience, feel free to call me at 561.789.7414. The service was perfect! Jose and Claudia worked very hard and never dropped the ball. 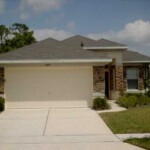 They offered outstanding service, expert advice, and true dedication. They are the greatest! “Claudia, I received the packet today. It is awesome! Thank you so much for being so thorough and sending so much great information…it is much appreciated. As we move closer to the decision-making process I will certainly contact you. I appreciate all that you have done…it is refreshing to deal with people who are so helpful and courteous. I appreciate your quality and professionalism. Hurray!!! The day is here. This is just a short note to say what a pleasure it has been working with you. Within a couple of months of listing our home with you, my wife and I had a qualified buyer, a closing date scheduled and the satisfaction of knowing that we had chosen the right Realtor to represent us…Jose Rodriguez. From the very beginning, through out the listing process, and up to this day of closing, Jose’s professionalism, enthusiasm and direction never failed. 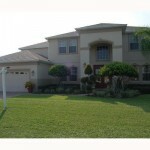 Jose and Claudia are very personable, kept me informed of each step and followed through with everything they said. 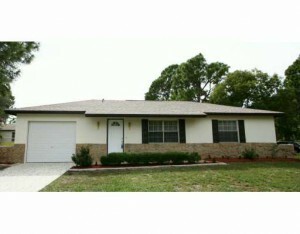 My house was on the market less than 30 days and it sold! Jose and Claudia, YOU ROCK! Jose and Claudia were very prepared for us when we came down from Virginia to view homes. 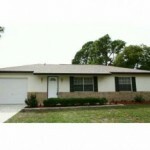 They were very friendly at all times and made the sale and move go very smooth and extremely easy for us. 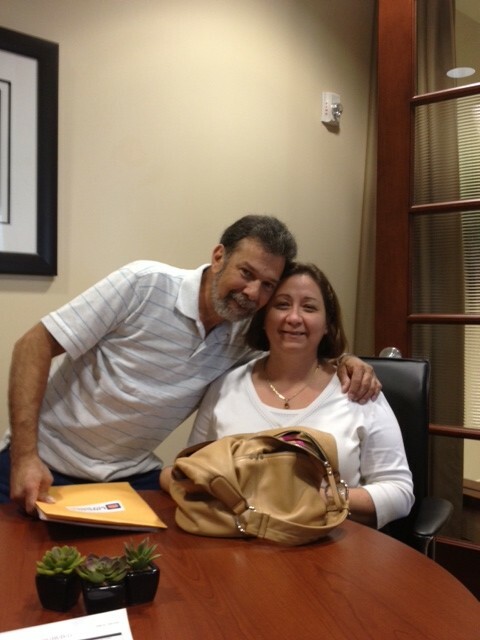 Juan Carlos and Sanra at the closing on their first home! 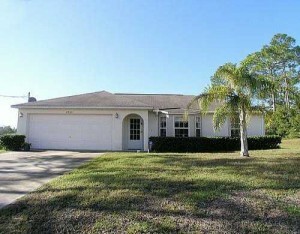 Liz and Arturo just sold their home in Lake Nona! 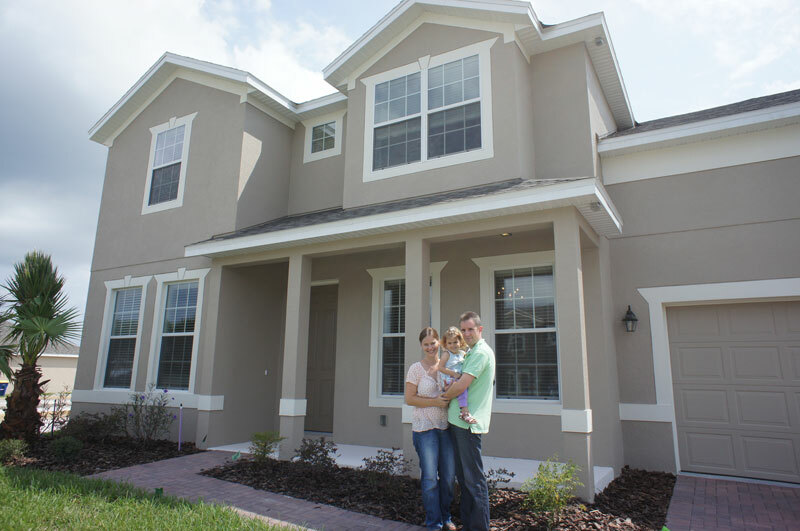 Christiane, Peter and little Carolin just closed on their brand new home in Winter Garden! 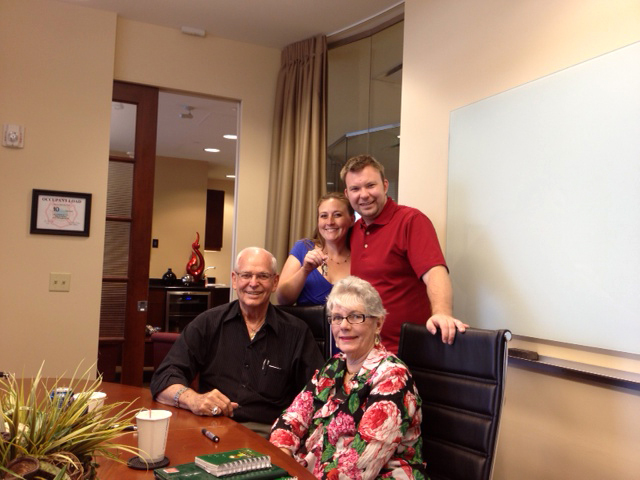 Heather and Christophe just closed on their dream home in Longwood! 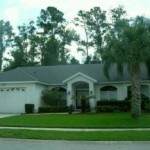 More customer stories can be found in our New Home Owners Section or on our Facebook Page.